Hi, I'm Gretchen Casey. I work closely with over 65 lenders to help you achieve your financial goals. I can accommodate your busy schedule and will be happy to answer your questions. In over 14 years I have helped over 500 families save thousands in unncessary interest. Whether you are salaried, self-employed, have great credit or do not meet bank qualification standards, I want to assist you. My goal is to exceed your expectations so that you will refer your family and friends. I am proud to be involved with the Dystonia Medical Research Foundation Canada. I became familiar with dystonia through my partner and Business Development Manager, Bob Saundercook. His brother, Chuck Saundercook, was diagnosed with generalized dystonia at the age of 12 in 1972. I have been an active Chuck's Run participant for 3 years, Bob has participated for over 25 years. Call 905-579-4412 or text/fax to 905-997-0562 for solutions! 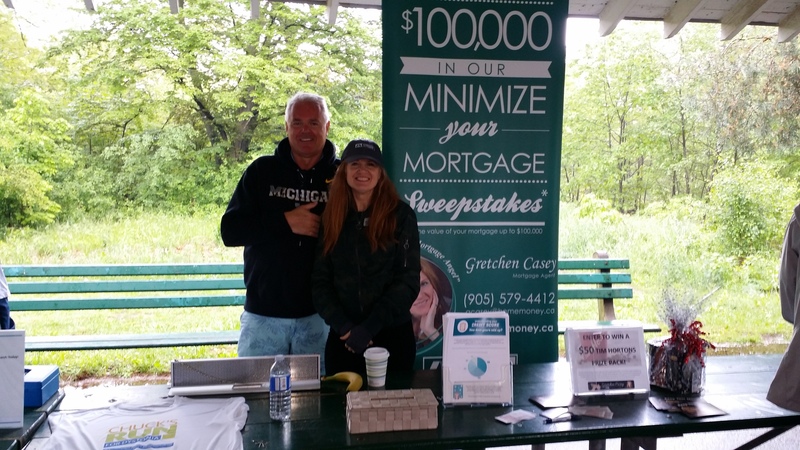 Are you Worried that you'll sign on the dotted line only to learn you could have saved thousands of dollars with a better mortgage? Do you need Expert Advice on the types of loans currently available to meet your goals? Did you get a turn-down from a lender and want to find an solution from someone you can trust? Do you want to build your wealth with an investment property? What's the best way to become mortgage free? What type of loan is the best for my goals? How do I get the lowest monthly payment? How do I get a great rate? Can I pay-off my credit card debt with equity from my home at a much better rate? 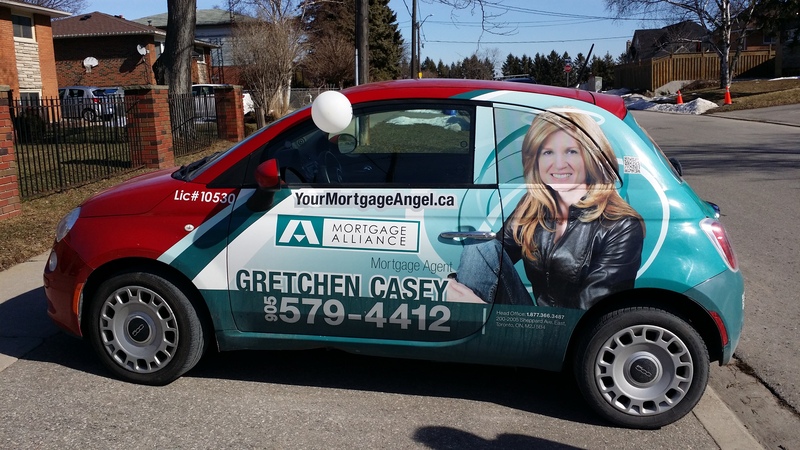 When you come to me, Gretchen Casey, your trusted mortgage expert, you get answers and the right mortgage. What needs can be met with my mortgage products and services?